HINTONBURG DENTAL HYGIENE produces custom-made sports mouthguards in Ottawa. Get in touch! Sports guards should be worn by both children and adults while partaking in any kind of contact or high impact sport. They can prevent damage to teeth and soft tissues which can lead to discomfort, pain and expensive lifelong dental treatment. They come in a range of colours: you can choose a colour to suit you or your team! Need comfortable and custom-made mouthguards? 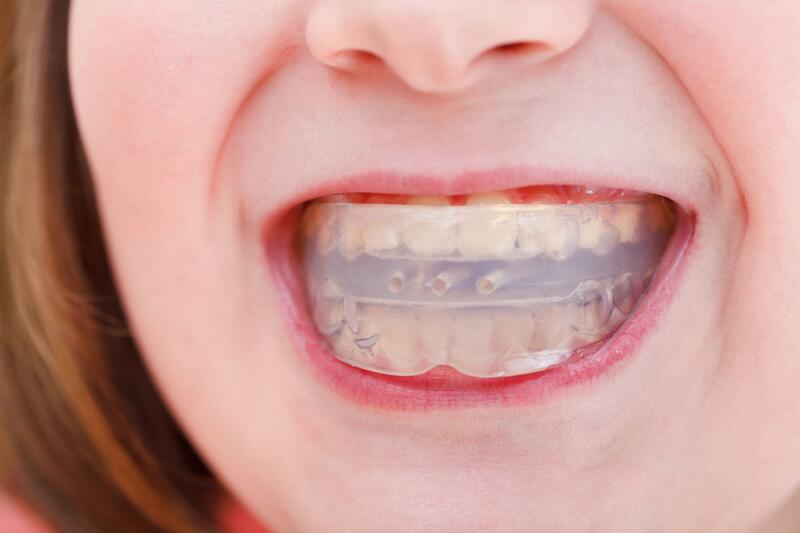 A custom mouth guard may defend more than just your teeth. It protects your whole head during any athletic endeavour. It may also reduce concussions, protect jaw joints, and prevent major head and neck injuries by absorbing and spreading the impact or blow. We will only require 2 days to provide you with your mouth guards. 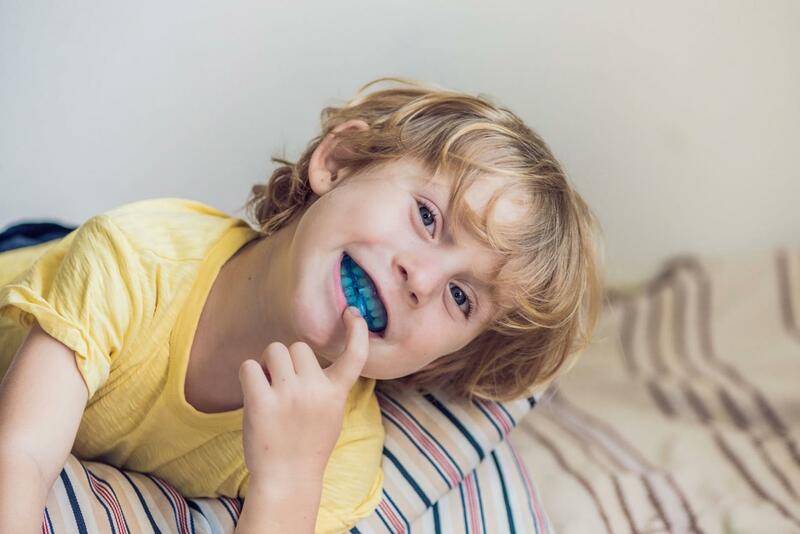 Contact us at HINTONBURG DENTAL HYGIENE for your own custom-made mouth guards and all other dental hygiene services. Contact our team for more information, or consult our FAQ page for more about our dental hygiene services.